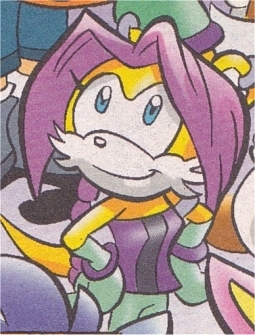 Tails' daughter, Melody. . Wallpaper and background images in the Miles "Tails" Prower club tagged: tails melody. to be honest, i think tails and melody looks alike. Really? My wife and I don't agree w/you. Skye : Will you stop braggin' about it already? !